With so many cast changes and the departures of many comedic geniuses, Saturday Night Live hasn’t been faring too well lately with fewer and fewer people tuning in to watch the show. 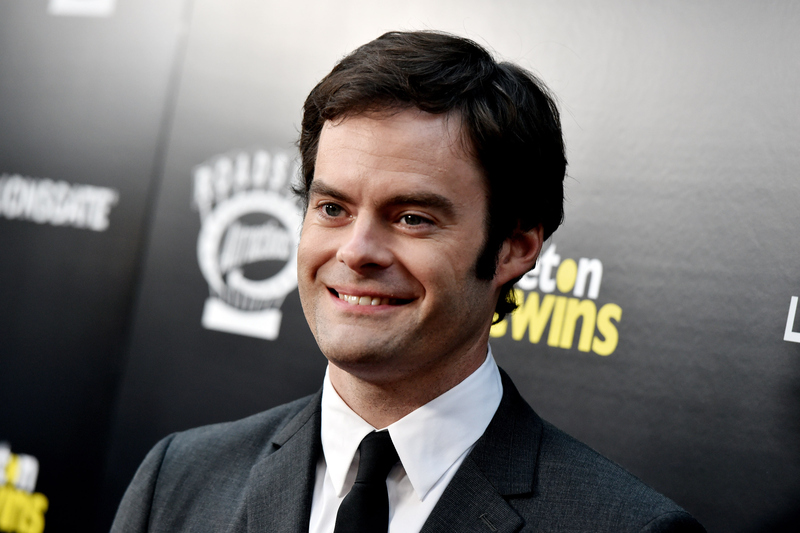 On Saturday, Oct. 11, Bill Hader hosted SNL and saw ratings drop significantly with a 3.8 rating in metered-market households, according to Deadline. Yikes! Despite Hader usually being a comedy favorite, and being an SNL veteran having worked with the show from 2005-2013 when he finally left, people just weren’t biting this time. Additionally, and even worse, Hader’s episode only brought in a 1.8 rating in adults 18-49 in the Local People Meters. Sarah Silverman and Maroon 5 hosted last week’s SNL show and received a 3.9 and a 1.9, bringing Hader’s show to a major low. This is a pretty sad and inaccurate reflection of the actor who has worked on Drunk History, Bob's Burgers, and Funny or Die Presents, but it's clearly revealing that something has to be fixed. Although there’s no doubt that the loss of so many of its major members like Kristen Wiig, Andy Samberg, and Seth Meyers, has played a huge part in its downfall, it seems that the team might have to come up with some fresh material if they want to stay afloat. Perhaps a little more diversity? More women? All I know is that without a major change in the near future, SNL might have a big problem on their hands.